Thank you for considering our alcohol and drug rehab in St. Louis, Kansas City, or via our virtual program serving Illinois, Missouri, and Kansas. Drug and alcohol treatment is a personal relationship between your providers and you, and requires mutual trust, openness, and honesty. 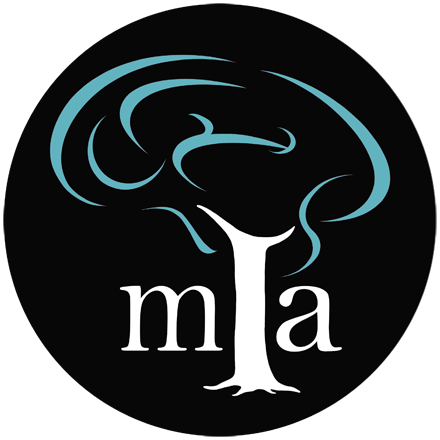 To establish this trust, it is important that you explore our drug and alcohol rehab program as well as our alcohol and drug rehab personnel so you understand that MIA and its staff are your personal advocates. We invite you to explore our treatment options to learn more about our various programs. The programs are not completed in order, rather they exist to meet varying needs of clients seeking treatment, transitioning their care, or working to maintain sobriety and improve their quality of life. You can review each care level by utilizing the Treatment tab in the main menu above. We also invite you to explore our treatment services to learn more about our services and programs. Program Options outlines and provides information on the various levels of care in relation to the continuum of care, Treatment Overview outlines the various components of care in both our drug rehab and alcohol rehab programs, Medications outlines various pharmaceuticals used in detox, medication management, and craving control, and Counseling outlines the different therapies used to include cognitive behavioral therapy, solution focused therapy, motivational interviewing, and more. Whether you are looking for alcohol rehab or drug rehab it is important to completely understand the model and philosophy utilized. Choosing a drug or alcohol rehab is an important first step to the rest of your life and it should not be done without knowing your options. We have confidence in our programs and personnel and provide free consultative services to aid families in this delicate process. We invite you to schedule a free consultation so that you can get to know our rehab center, our addiction treatment program and staff members. This consultation is free and without any obligation. We will also provide you with an information packet that lists all of the drug rehabs and alcohol rehabs in your area, as well as a guide for choosing the best alcohol and drug rehab for your particular situation. Feel free to call us at any time at the numbers provided at the top of this page or use the Contact Form to send a confidential message or ask additional questions.